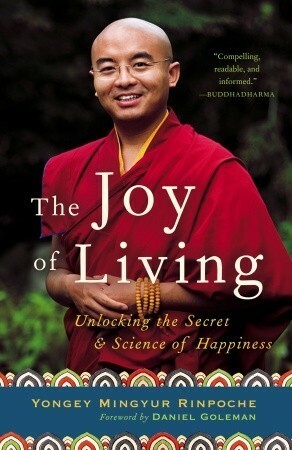 Yongey Mingyur Rinpoche’s The Joy of Living: Unlocking the Secret & Science of Happiness is an excellent and informative book and a good practical manual for meditation. 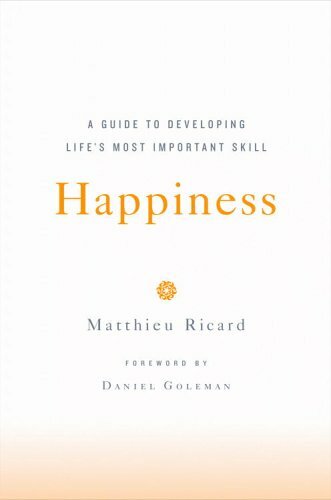 A wide variety of meditation techniques are discussed, in language that makes them accessible to even the most un-Buddhist of readers. Mingyur (Rinpoche is an honorific given to respected teachers) is a kind and encouraging teacher; his writing style is very natural and conversational, helping you feel as if he’s right there beside you to help along the way. The book is divided into three main sections. Part One: The Ground begins by describing Mingyur’s early life and training in meditation and his journey toward overcoming anxiety. He’s an engaging storyteller, and it’s comforting to hear that even a monk who grew up meditating from childhood can still struggle with his mind. 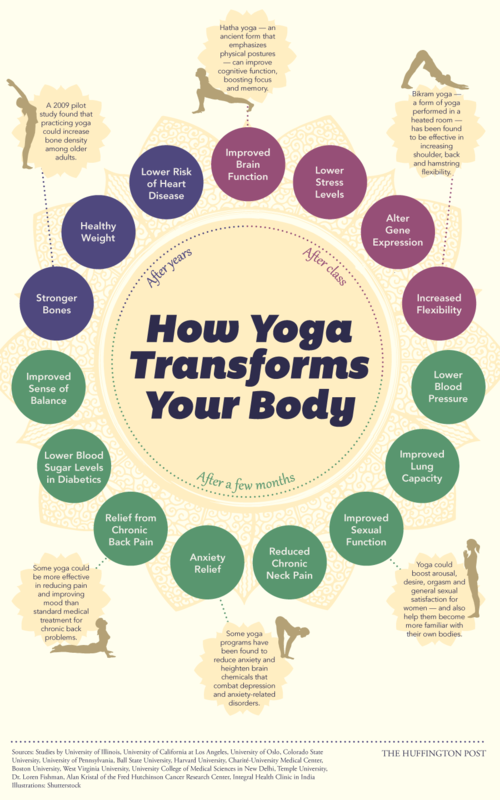 This section also discusses the connection between the ancient Buddhist practices of meditation and modern advances in neuroscience, physics, and biology. Raised in isolated monasteries, Mingyur is fascinated with Western science and has worked with many scientists to learn about the brain’s workings and the structure of the universe and compare them with the Buddhist understanding of the mind and reality. While interesting, this area was not as strong as other sections – these discussions could have benefited from a scientist coauthor to help refine and make specific Mingyur’s comparisons. However, Mingyur does make a good case for meditation as valuable and needed in the West, and his ideas here are well worth reading. In Part Two: The Path and Part Three: The Fruit, Mingyur is at his best, carefully walking the reader through the basics of meditation. He provides a firm foundation for beginners, with examples from his own history as guidance. Beyond the basics, he details a variety of different meditation techniques that will appeal to new and experienced students alike. He asserts that it is the intention to meditate that is most important, not the actual time spent on it or whether your mind wanders off in the middle. Mingyur strives to make meditation available to everyone. I began reading this book back in February 2011 and just finished it this month, but the long reading time is due to my own crazy schedule this year, not any failing of Mingyur’s. I’ve actually posted about this book on several other occasions because as I read I found his words so encouraging and insightful. I highly recommend this book to anyone hoping to begin or deepen a meditation practice.